A garden town a few kilometres northwest of Valencia, Paterna’s metro link goes all the way to the Plaza de España station in the city centre. 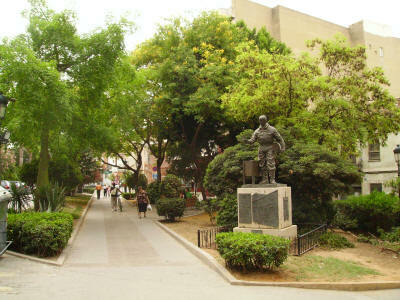 Two beautiful parks characterise this green, leafy town; Cañada Park, occupying almost 49.000m2 of land, nearly all pine trees, and Alborgí Park, which features 25.000m2 of gardens in the middle of town. If you’re a history buff, you should visit the ruins of the old Moorish wall and ‘La Torre’, the only remaining defensive tower. Nearby are mysterious ‘Cuevas’ (caves), originally carved into the ground as dwellings. 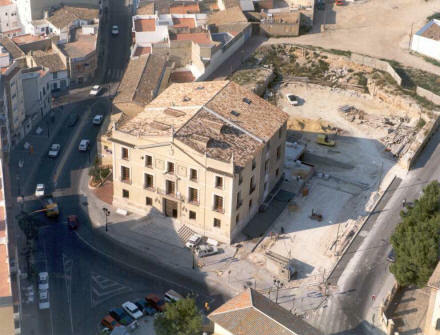 Browse Paterna property for sale listings.